for $171,500. The lot size is 38.150 Acre(s). Time to get away from it all?? Beautiful private mountain cove w/ springs, streams, small waterfalls, rock outcroppings, wildlife, rhododendron and mountain laurel. Let your imagination run wild with the possibilities: cabin(s), tree houses, dream home, family camping, subdivide, on or off the grid?? 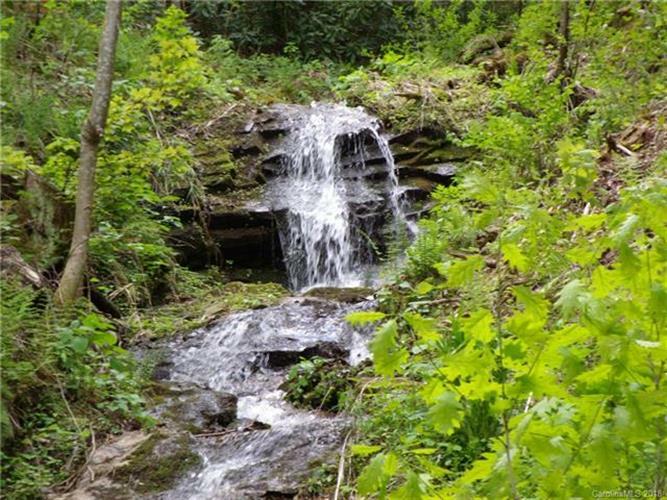 Close to trout waters, whitewater access, AT, Mtn biking, hot springs! Endless miles of hiking or ATV trails from the property. Wooded mountain land w/ several good building sites. State road access. End of the road privacy in wonderful Revere community. 45 Minutes to Asheville. 20 Minutes to Hot Springs or Marshall.